Description: Built by Dominion arsenal in Canada, packed in boxes of 48 rounds. 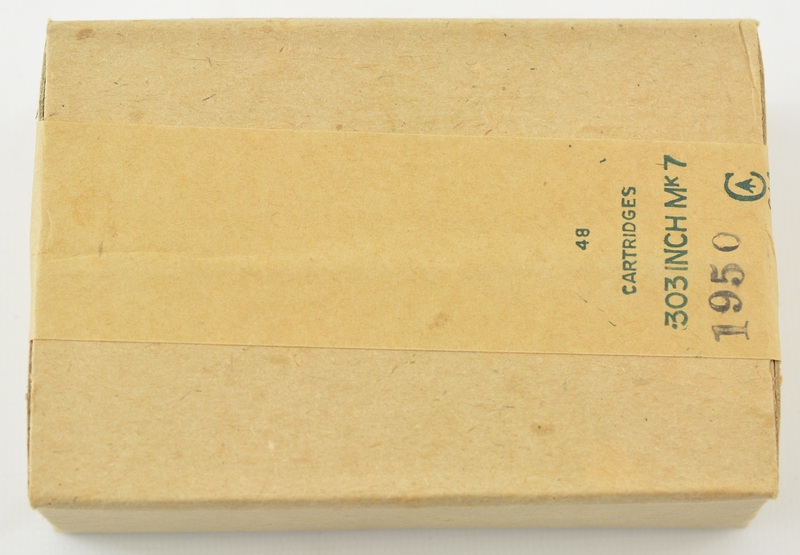 Packet marked with the Canadian C broad arrow mark dated 1950 or 51. 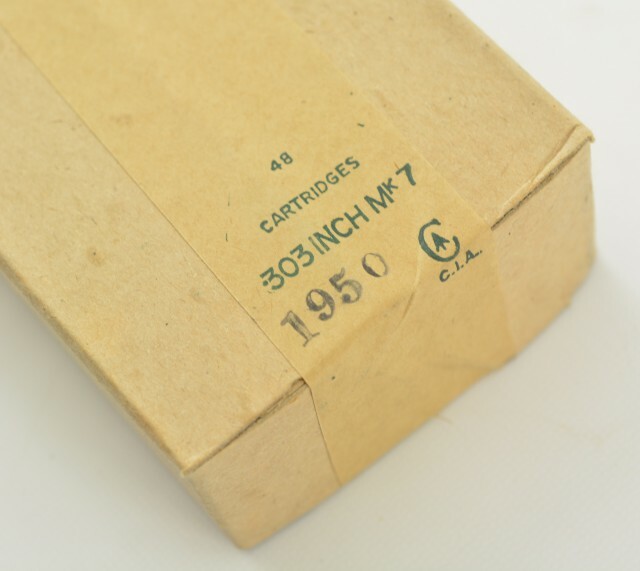 Korean war era ammo.